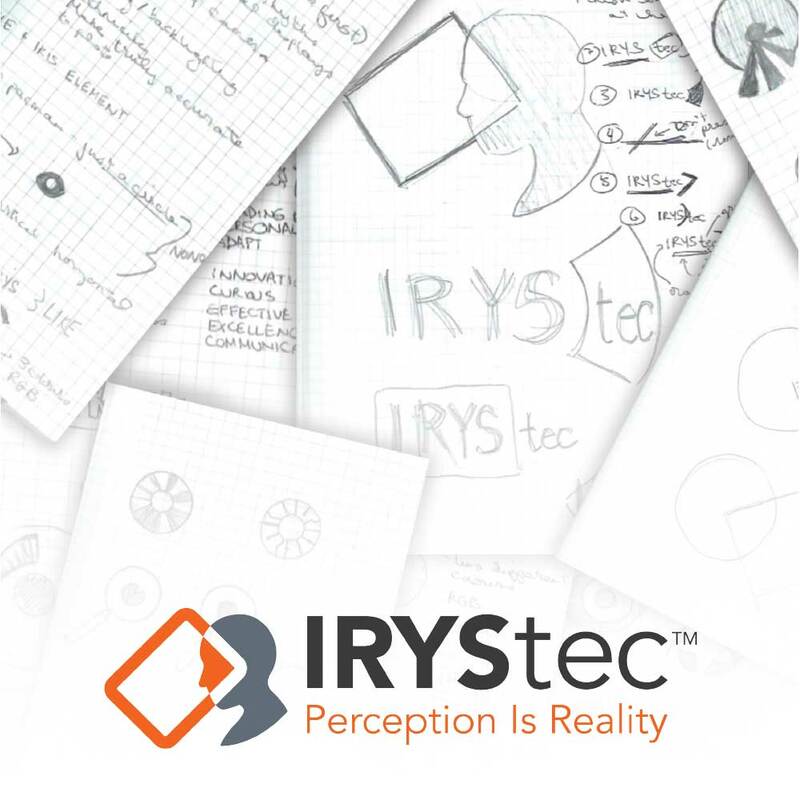 IRYStec is a company that specializes in tailoring the performance of digital displays to the users based on a range of factors. This logo illustrates this concept by showing the overlap and cohesion of technology with the human body. Done as a contractor with TrueCourse Communications.